Senate Minority Leader Chuck Schumer (D-NY) called on Attorney General Jeff Sessions to resign Thursday after reports the former Alabama senator met with a Russian ambassador during last year's presidential campaign, which was marred by suspected Russian hacking of both the Democratic and Republican National Committees. Russia's alleged hacking of the presidential election, as well as the country's possible ties to the Trump administration, have dominated headlines in recent months, even prompting Michael Flynn to resign as National Security Advisor in February. While the U.S. presidential election was undoubtedly the biggest target ever hit by Russian cyber warriors, it's hardly the only one. The U.S. military first detected network attacks emanating from Russia in 1996. In recent years, there have been allegations that Russia has used hacking, cyber attacks and digital misinformation campaigns to cause chaos and pursue President Vladimir Putin's desired political outcomes, which most frequently involve the fraying of the European-U.S. alliance that has dominated international politics since World War II. In April 2007, the Estonian government removed a 6-foot-tall bronze statue from Tallinn, the nation's capital. The statue had stood since 1947, and commemorated the expulsion of the Nazis by the Russians in World War II. Prior to the removal of the statue, Russia had warned Estonia that the removal would be "disastrous for Estonia." A few days later, denial-of-service (DDoS) attacks, which take down computer networks by flooding them with traffic, took down much of the country's internet infrastructure, including government agencies and banks. 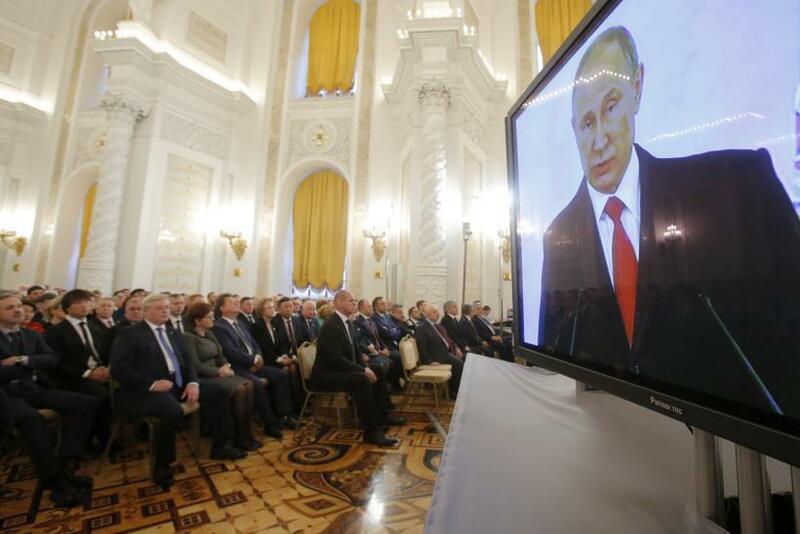 Estonia blamed Russia, although the Kremlin denied involvement. 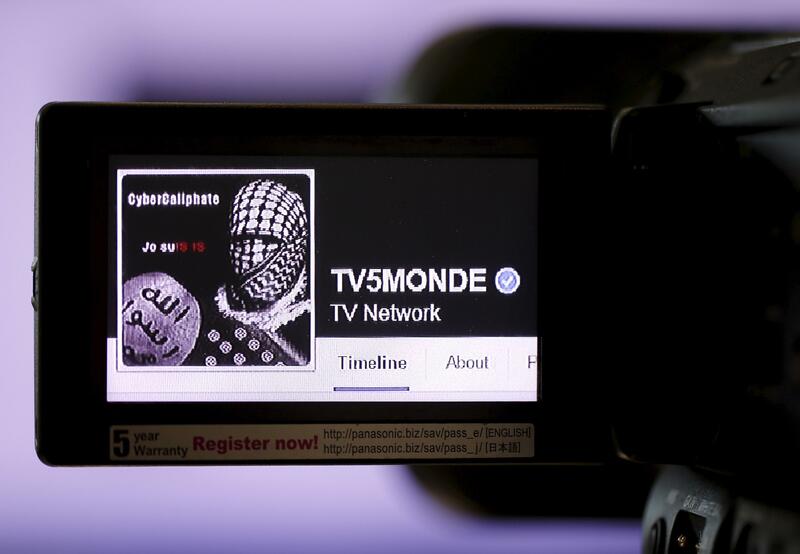 In April 2015, TV5Monde, a French TV network, was shut down and was almost completely destroyed by cyber attacks. Although a group linked to ISIS originally claimed responsibility, an investigation later suggested the attacks were conducted by Russian hackers, the BBC said. In January, French Defense Minister Jean-Yves Le Drian said there were 24,000 cyber attacks against defense targets in his country in 2015, and that the volume of attacks were doubling every year. The U.K. has said that Russian hackers tried to disrupt the country's 2015 parliamentary elections. The Government Communications Headquarters, or GCHQ, managed to thwart the attack, The Independent reported. In December, Ukrainian President Petro Poroshenko said Ukrainian state institutions had been hit by cyber attacks 6,500 times in the previous two months. One of the attacks took down the state treasury for several days, interrupting government payments. Poroshenko said an investigation revealed Russian security services were "waging a cyber war against our country." Russia denied involvement. Also in December, Germany's domestic intelligence agency, the BfV, said that Russia was trying to influence this year's federal election using "increasingly aggressive cyber espionage" against political targets, Hans-Georg Maassen, head of the BfV said.